Bathroom World offer the best in branded bathrooms, bathroom suites, showers, taps, furniture, tiles and bathroom accessories. 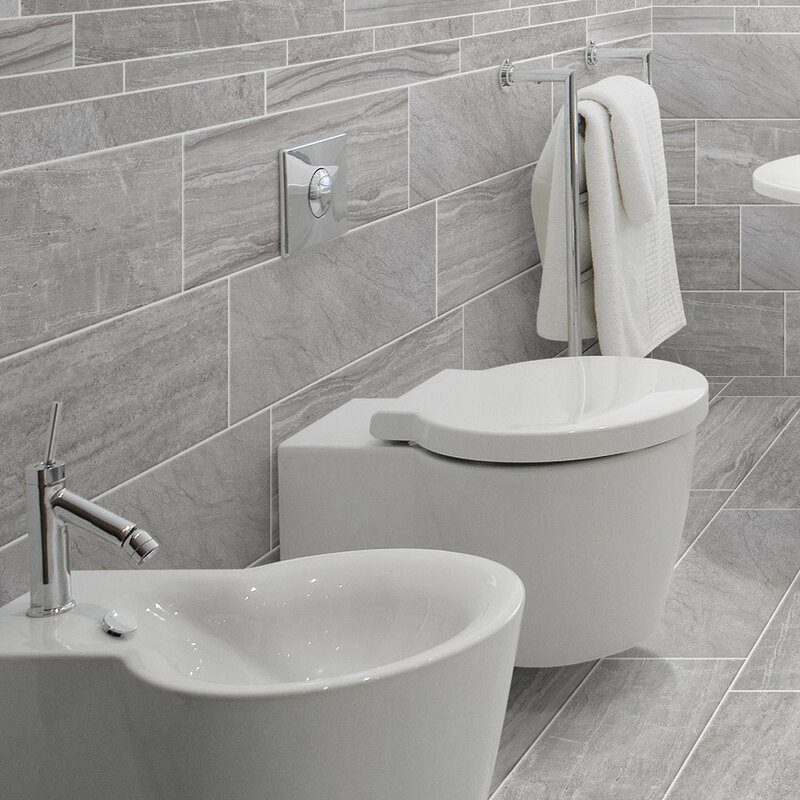 Our staff have wide experience in our products and are waiting to take your call on 01432 357468 to discuss how we can help you get the perfect bathroom or the product you desire. With a huge variety of products on our website, dealing with a number of leading brands, we’re the perfect place to come to locate that bathroom product you’ve been searching for. If you are unable toc find the particular Bathroom product you are looking for then give us a call on and our team will help find it for you or advise you of suitable alternatives. 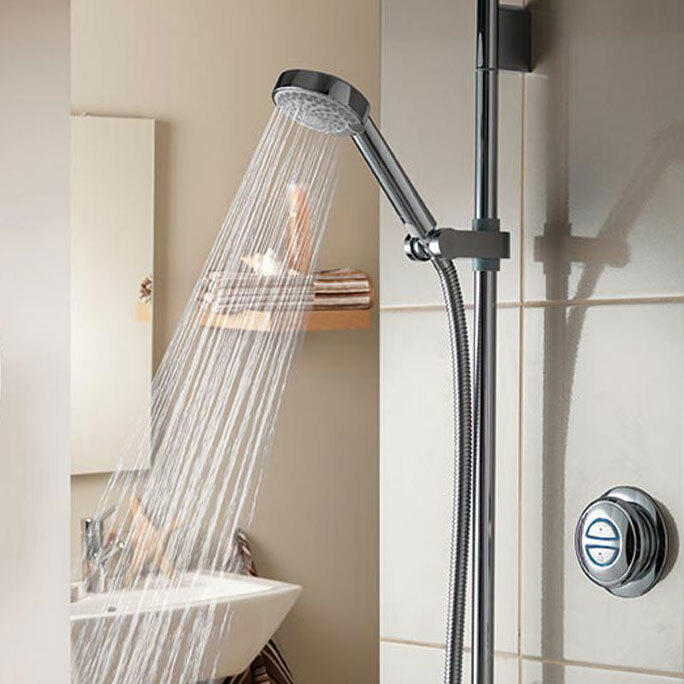 We can advise on Bathroom design, sizes and fitting of Bathroom taps, showers and baths etc. 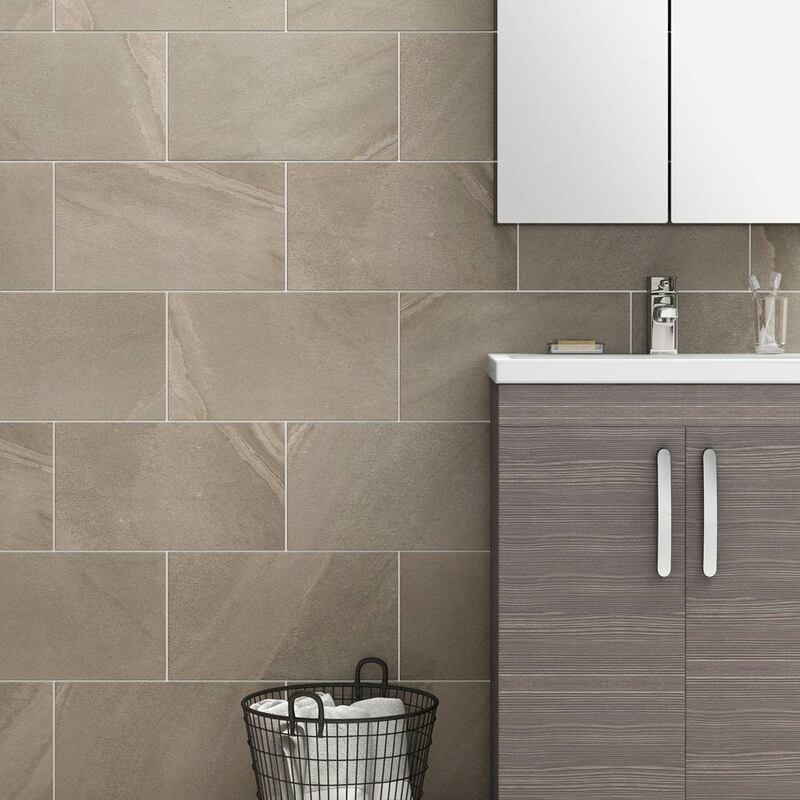 Bathroom World’s extensive buying power enables us to offer you great prices on all brand name baths, showers, taps, bathroom accessories, tiles, flooring and furniture. Choose a WC or Bidet to complement your bathroom. Showering refreshes and rejuvenates the body. 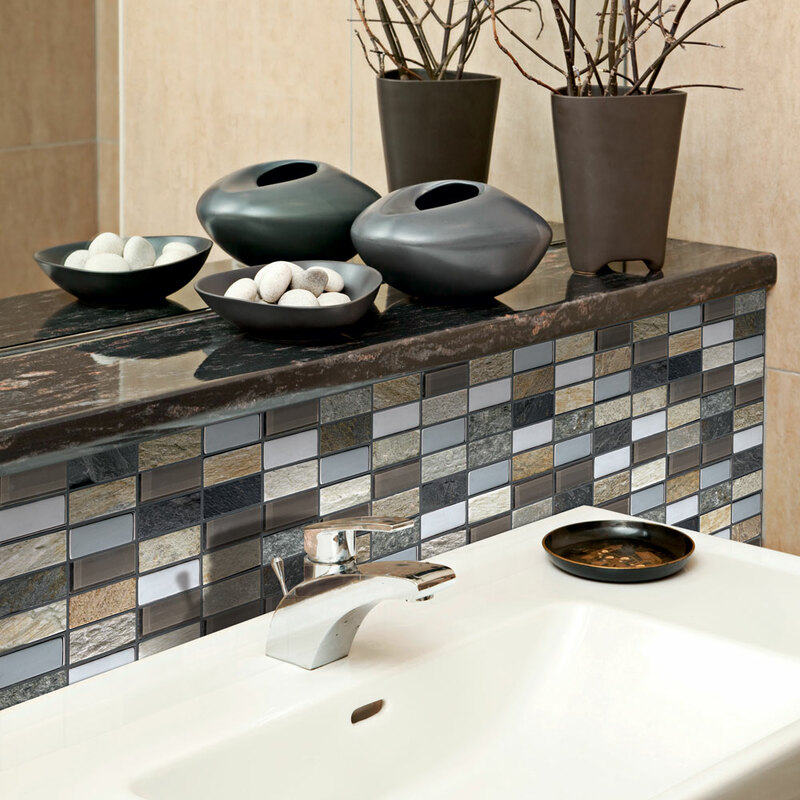 A variety of basins ranging from simple to luxury. The bath is the visual centrepiece to the bathroom. 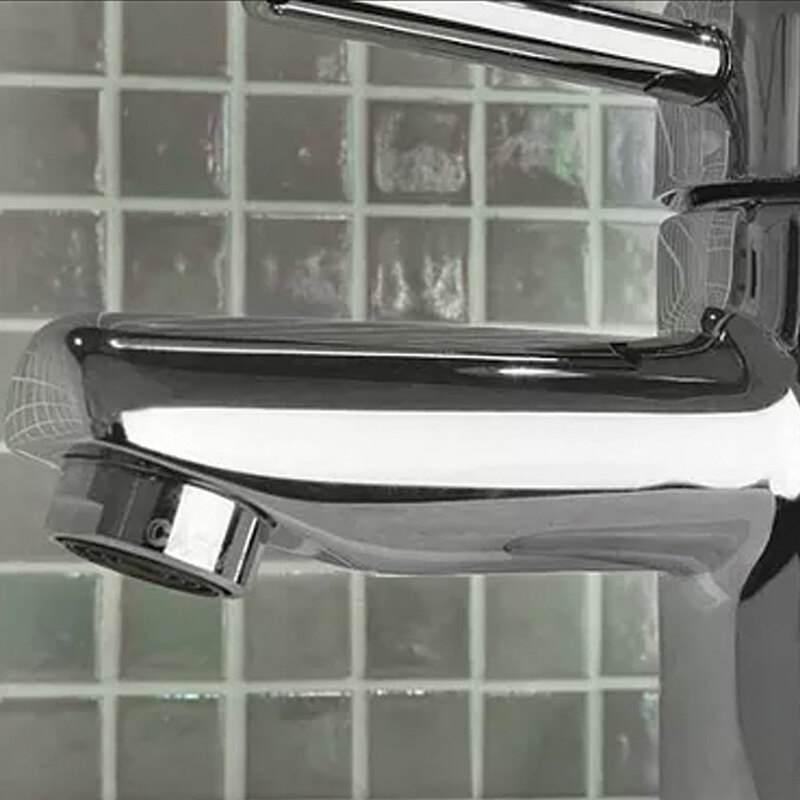 Fiinish off by selecting from our wide variety of taps and mixers. Why leave it bare, give your walls the perfect finish. 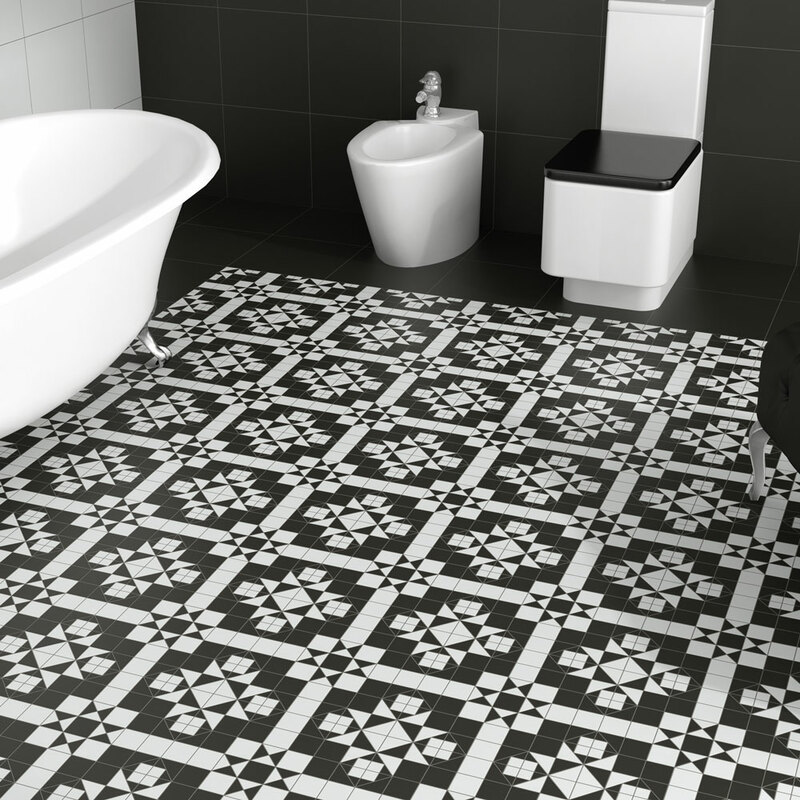 Give your bathroom floor the perfect look with our expansive selection. 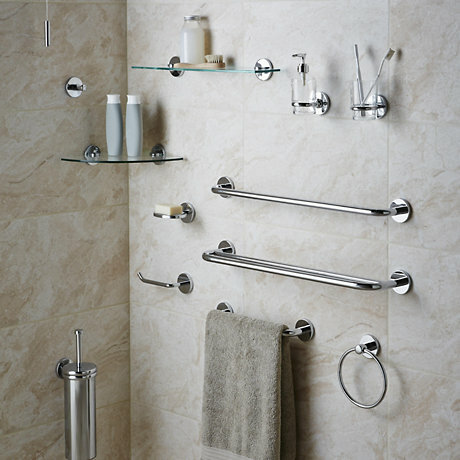 Accessorise your bathroom to fit your personal style. 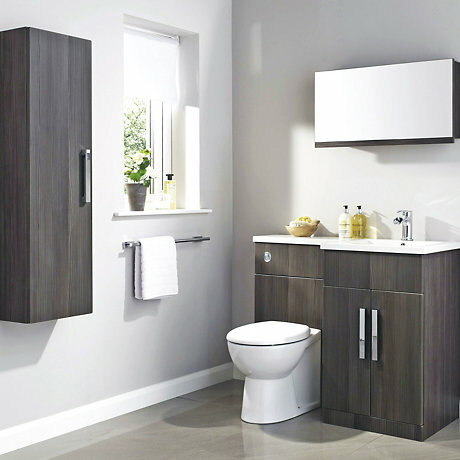 A huge selection of cabinets and vanity units to choose from.